Mark Stanton did an English degree at Bristol University before returning to Edinburgh and working at Canongate Books for seven years. During his time there Life of Pi won the Booker and he was shortlisted for a PPC Award for Sylvia Smith’s odd but beguiling memoir Misadventures. He has been an agent most of the 21st century. 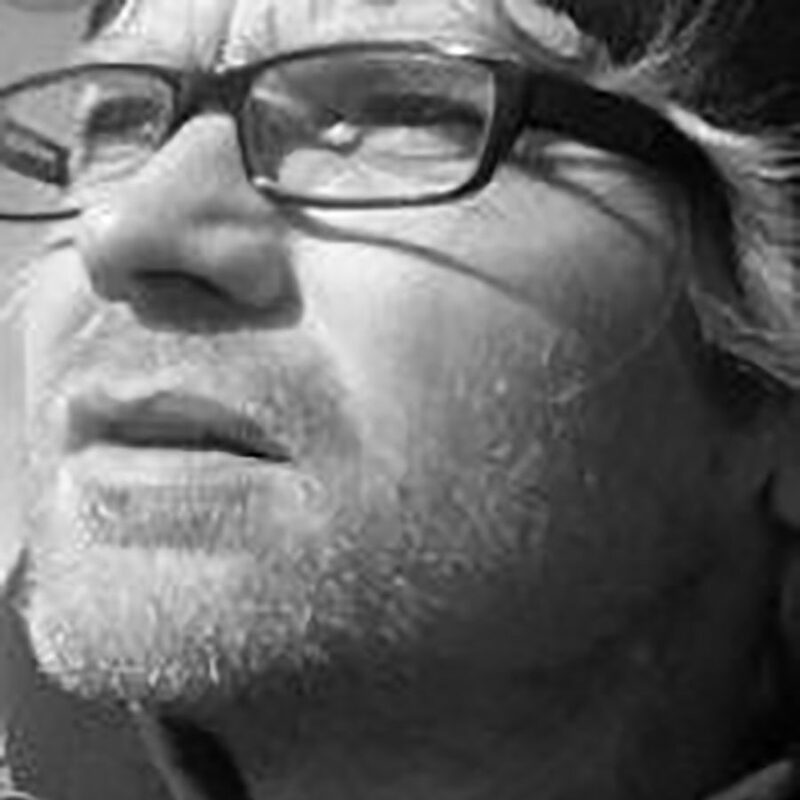 His first best-seller was Paul Torday’s Salmon Fishing in the Yemen and he represents novelists such as NYT best-seller Natasha Solomons, John Ironmonger – shortlisted for the Costa First Novel Award – and Gavin Extence winner of the Waverton Good Read Award and shortlisted for the Desmond Elliott Prize.